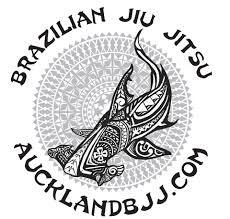 Stu taught guard subs for beginners and Serge taught De La Riva on Tuesday and Sit Up guard on Thursday. Situation rolling and normal rolling. 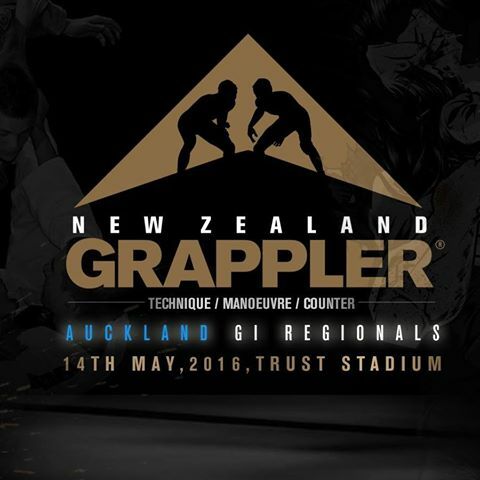 Next competition is the NZ grappler GI Regionals.